Thank you to everyone who celebrated Chinese New Year with us by participating in our CNY giveaway. 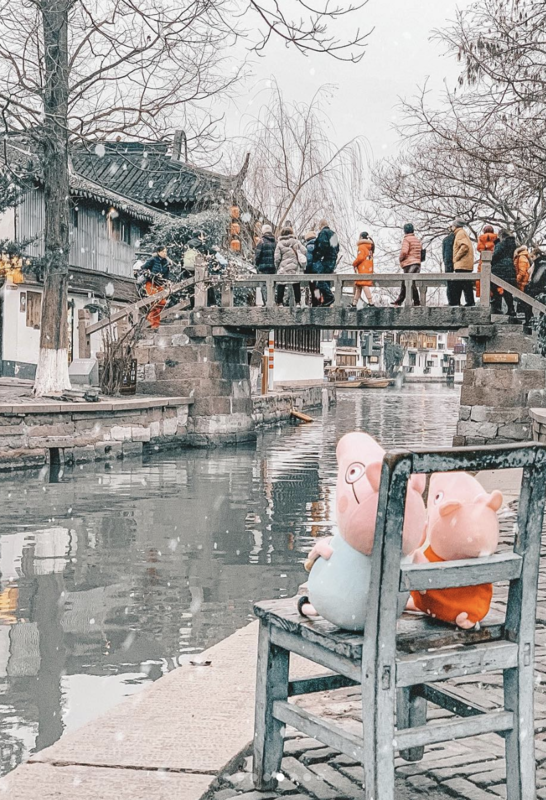 This year, we asked our readers to post pig-related or pig-themed pictures on Instagram and we were overwhelmed by everyone's creativity. Since we received so many great submissions, we compiled a gallery to showcase 11 of our favourite pics. Congratulations to our winners—we hope you enjoy your wonderful prizes, and we wish you all a happy and prosperous Year of the Pig.